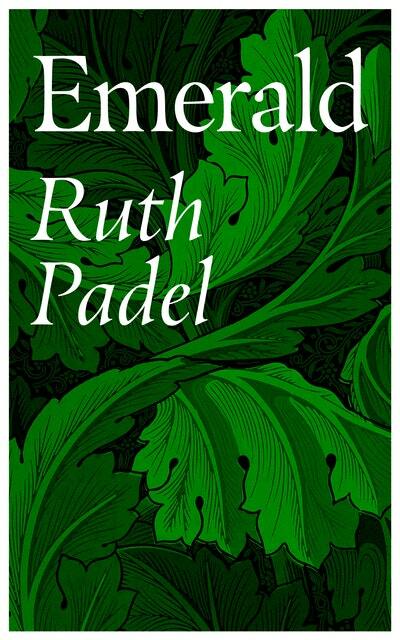 Ruth Padel is a prizewinning poet, a Fellow of the Royal Society of Literature, and Professor of Poetry at King’s College London. Her recent collections include Darwin: A Life in Poems, on her great-grandfather Charles Darwin; The Mara Crossing, on migration and immigration; Tidings: A Christmas Journey, and Emerald, a poignant elegy for her mother. She lives in London. 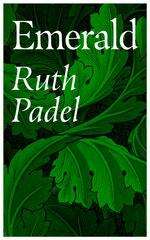 Be the first to find out about Ruth Padel.